Servello & Sons is ‘Always Providing Solutions’. For over 20 years, our goal has been to provide you with a complete range of landscape services with a focus on quality and dependability. We offer custom landscape service packages as each project is approached on an individual basis – no two clients are the same! 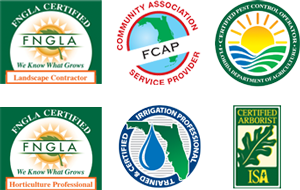 Our FNGLA-Certified Horticulture Professionals are trained in plant identification, disease and insect control, plant biology, and landscape management. Complete landscaping services are provided by our in-house staff, who customize their services for each property to ensure high-quality service and exceptional customer care. Our installation design teams work with you to create a landscape plan that maximizes the beauty of your property while working within your budget. We provide the highest quality materials from growers statewide, and whenever possible, we use green practices to make a change for the better in our environment and community. 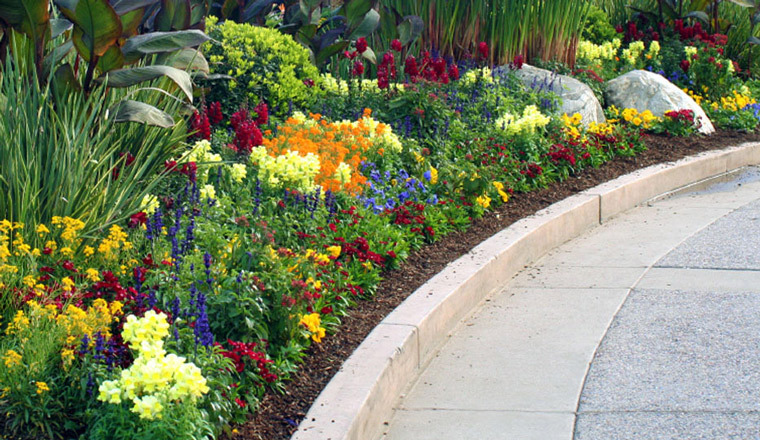 Our horticultural services include fertilization, pest control, and fungus and disease control. Trained technicians will monitor all aspects of your property’s landscape on each visit to ensure shrubs, trees, and turf look healthy at all times. Our custom fertilizer prevents periods of extreme growth and unsightly color, as well as reducing the amount of chemicals leaching into the soil. Our irrigation contractors possess the skills and ability to build, manage, and repair irrigation systems. Proper irrigation is crucial to maintaining healthy turf and plant material throughout the seasons, which reduces water costs and unnecessary plant replacements. Our certified Arborists possess the knowledge and skills to deal with all aspects of arboriculture. They undergo continuous training to execute proper tree care, diagnosis, structural pruning, removals, and safety, ensuring the job is completed correctly and safely. Our goal is to help preserve your trees, maximize their health and beauty and reduce potential liability.